If you know fireworks are scheduled, plan ahead. Keep your dog indoors and put him in a room with a television or radio turned up. If possible have a family member stay with him during the fireworks. Make sure all windows are closed and all exits secure. 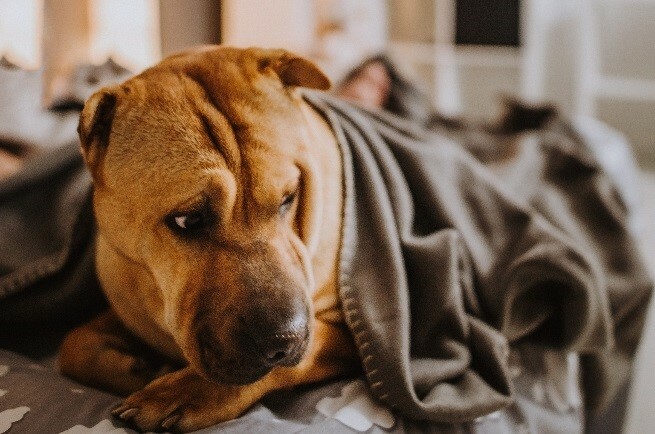 If you’re worried about your dog’s firework anxiety, speak to your local vet or consider sensory enrichment methods like sound therapy, canine wraps, or even calming scent sprays.